Even with carefully trained staff, great products and fair prices, your business is probably going to get a negative review every now and then. But while an occasional cranky comment won’t tank your reputation, a slew of complaints can. 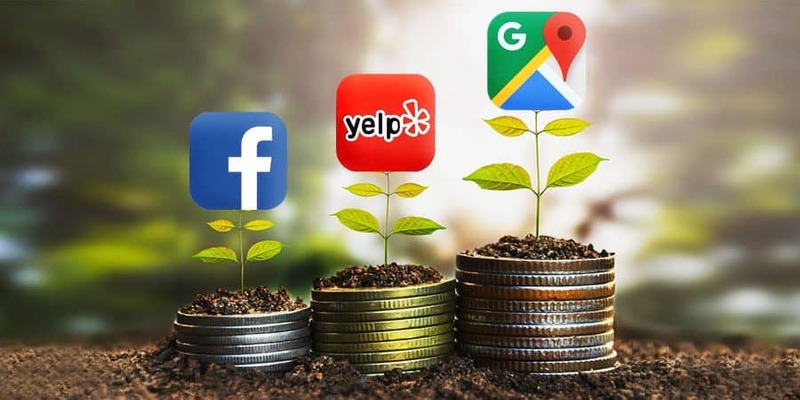 Systemize your approach to negative reviews on sites like Yelp, Facebook and Google in order to take the legwork out of responding to them, and remove the headache of them altogether. You’re a genius (of course). But you don’t have to be one to know that getting online reviews is important for your business. The only problem is that, outside of the restaurant and hospitality industries, getting reviews can be tough. Here we cover strategies you can use to get more online reviews, as well as what technology you should use to automate the whole thing. This will ensure you get consistent reviews and build a sustainable brand. How Can I Get Customers to Write Reviews? Getting customer reviews isn’t just a simple way to boost sales. Consistently getting a steady stream of online reviews is necessary for the success of your business. In the era of social media, it takes potential customers just moments to scan through all their options before deciding where to spend their money. 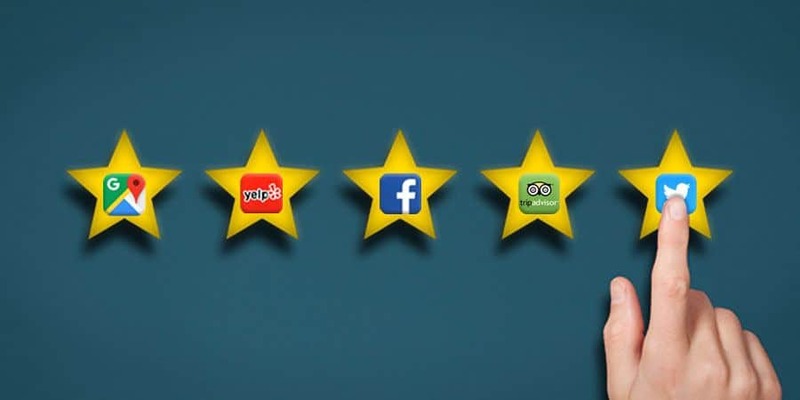 Reviews make a huge impact on their choices, and it’s not just about the average rating of your reviews. It also comes down to the quantity (how many reviews you have), content (what your customers are writing), and recency (how new your reviews are) of all of your reviews. You should be using a system to get these reviews and feedback, and we’re here to tell you how. 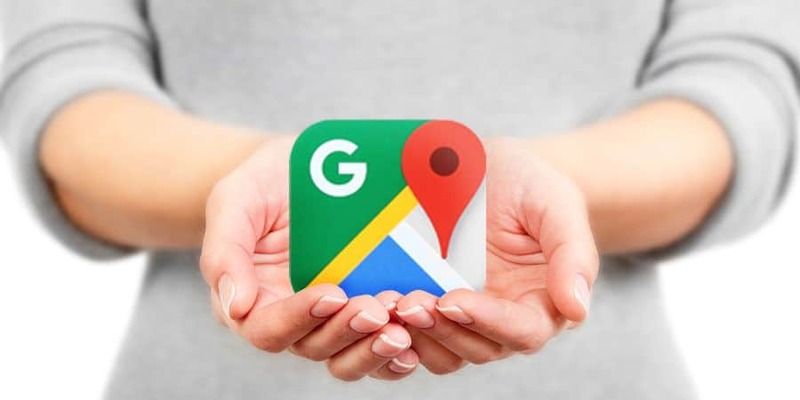 Getting Google reviews isn’t hard… if you know what to do. Word of mouth is the most important marketing channel, as well as one of the most difficult to quantify. Your customers are your brand advocates, but only if they make their opinion public. And that’s where online reviews come in. A recent Nielsen study shows that recommendations from friends and family are the most trusted advertising source. 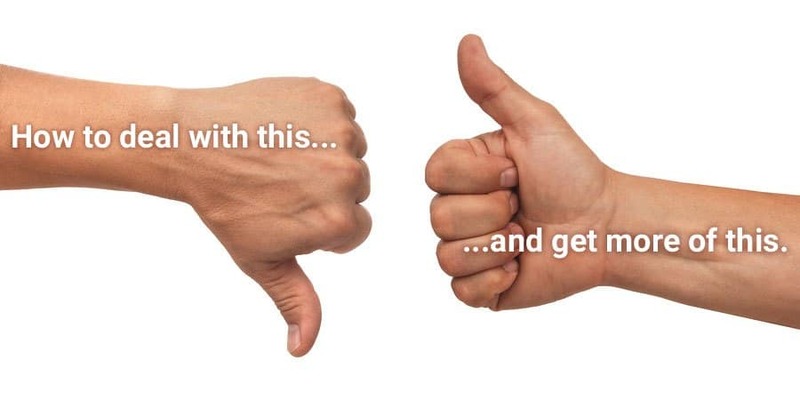 If you can show prospects a friend’s review, you are already halfway to a sale. The challenge is in getting those reviews. 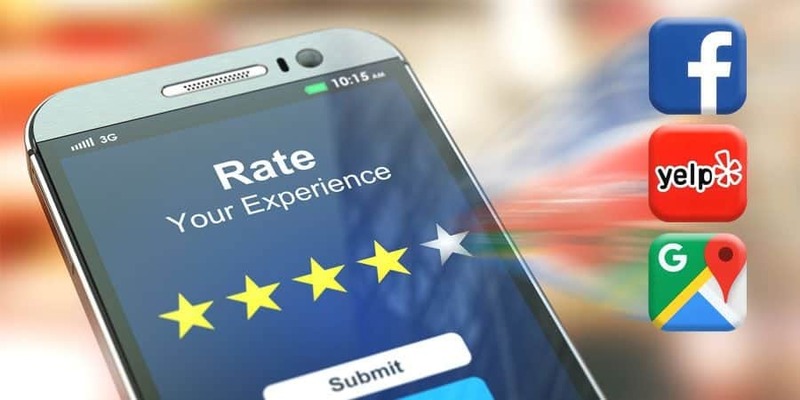 Why Are Online Reviews So Important For Businesses? If you’re a retail business owner, you know that online reviews are important for your business. You’ve seen potential customers standing outside your door, consulting their phone or tablet to make sure your products and services are highly rated. You’ve gotten phone calls based on online reviews from Google and Facebook. You may have even contacted a review service like Yelp to minimize the effect of negative reviews. Or maybe Yelp called you (don’t worry and don’t stress – you’re not alone). The reason that positive online reviews help you is that they validate your mission and the experience you provide to your customers. They counteract bad press and negative reviews. They also give you feedback about what customers like about your business – and what they’d like you to improve. Perhaps most importantly, online reviews provide “social proof” to other potential customers about what they can expect from your business. And that’s why getting more positive online reviews can be a total game changer for your business.